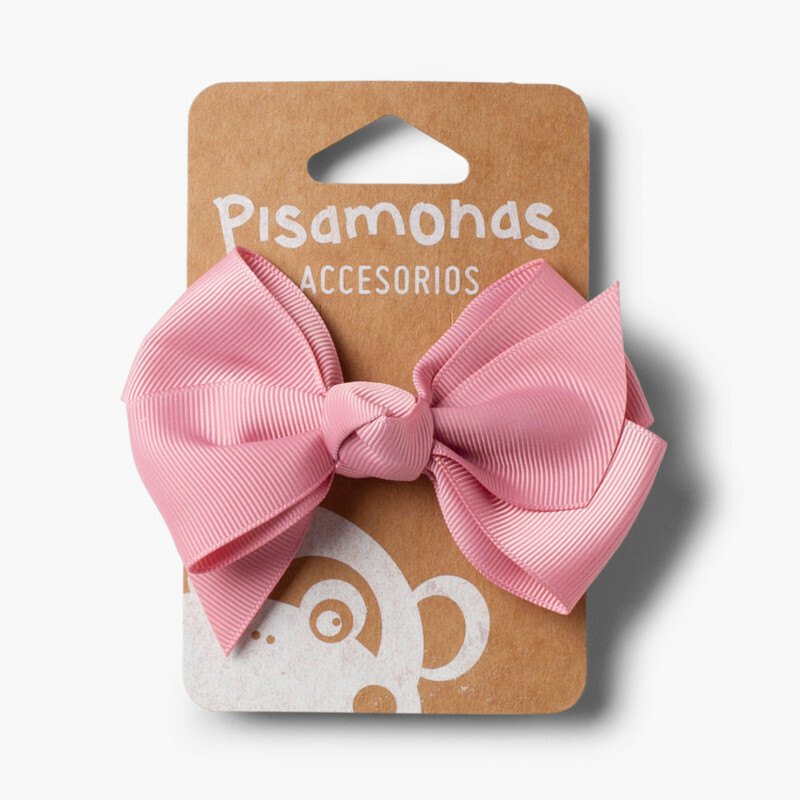 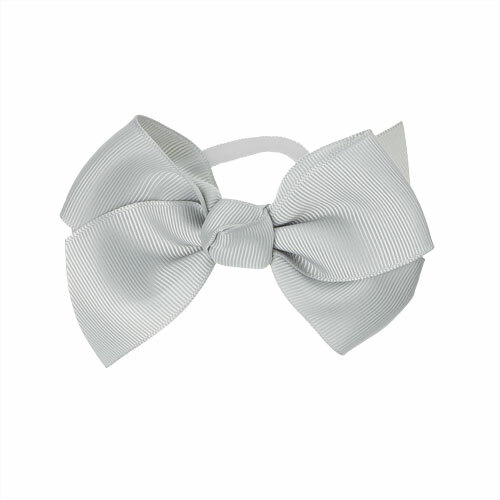 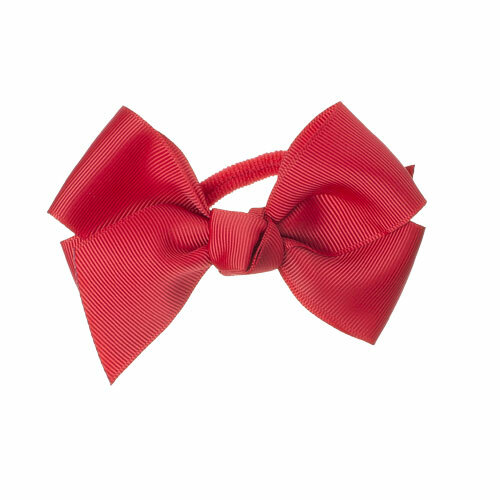 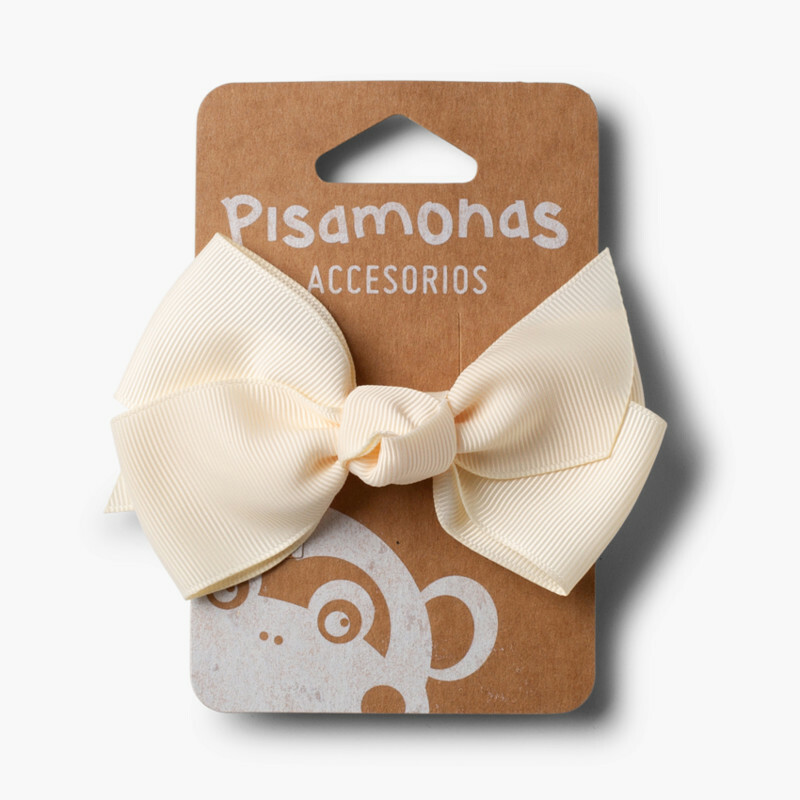 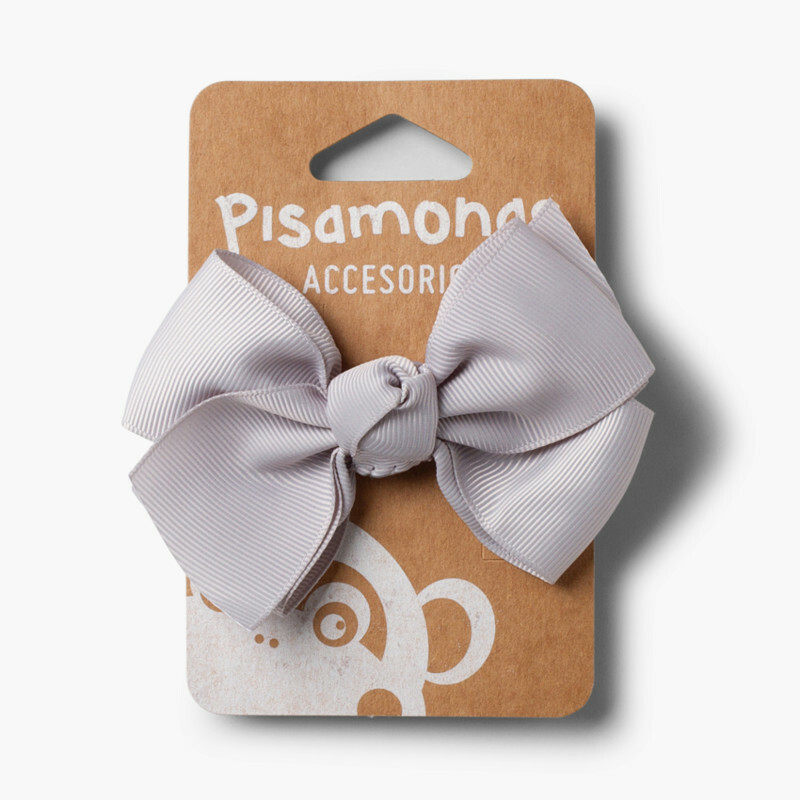 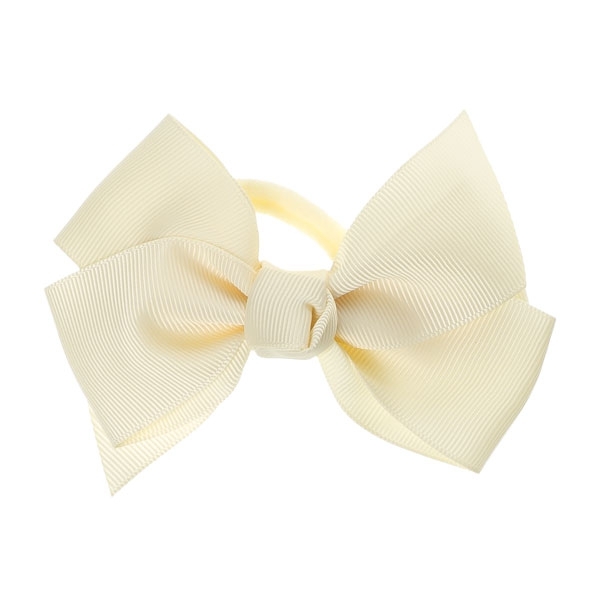 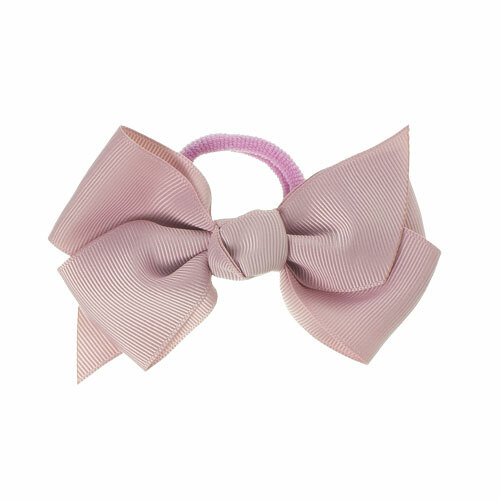 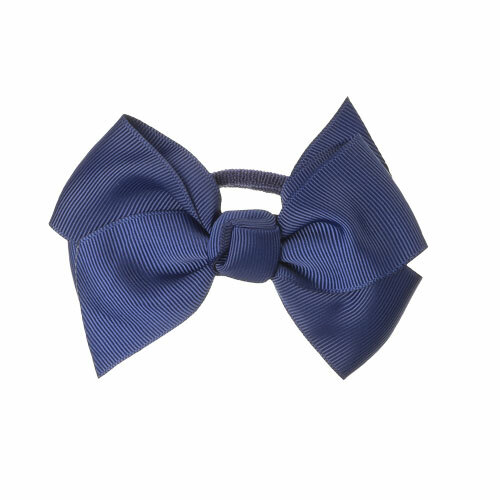 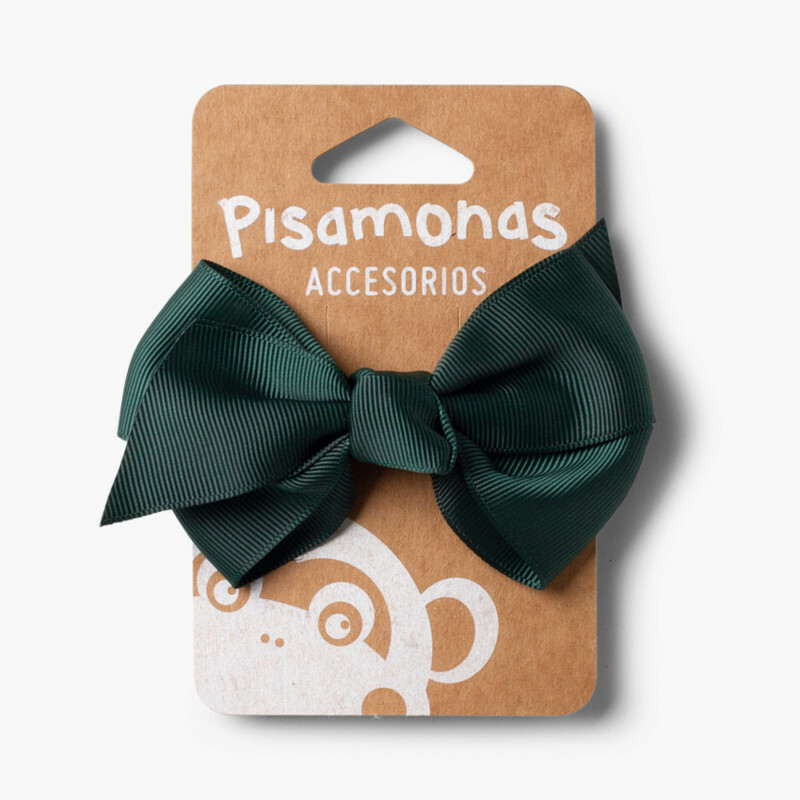 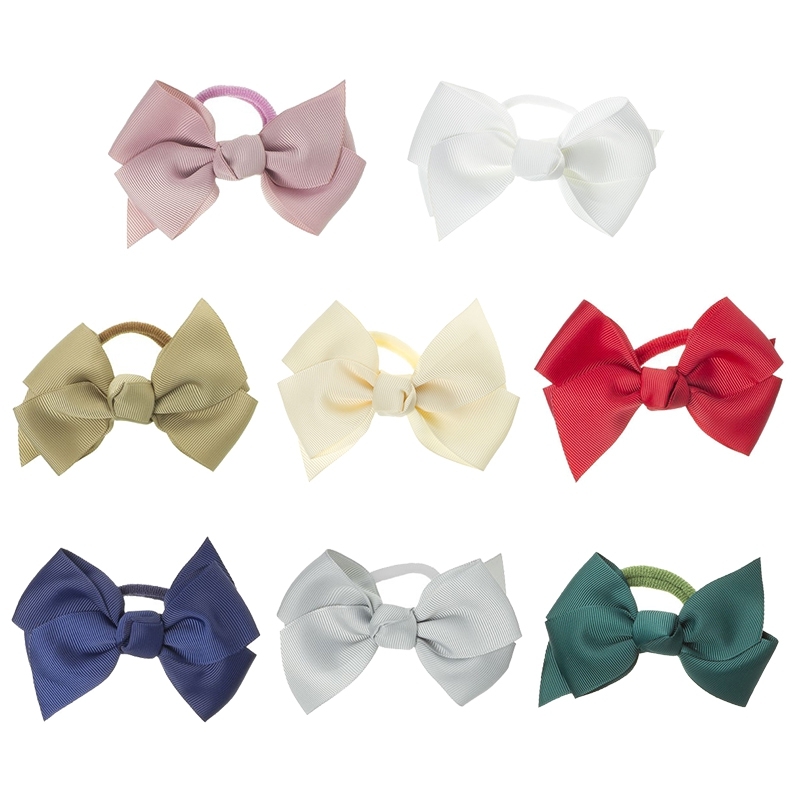 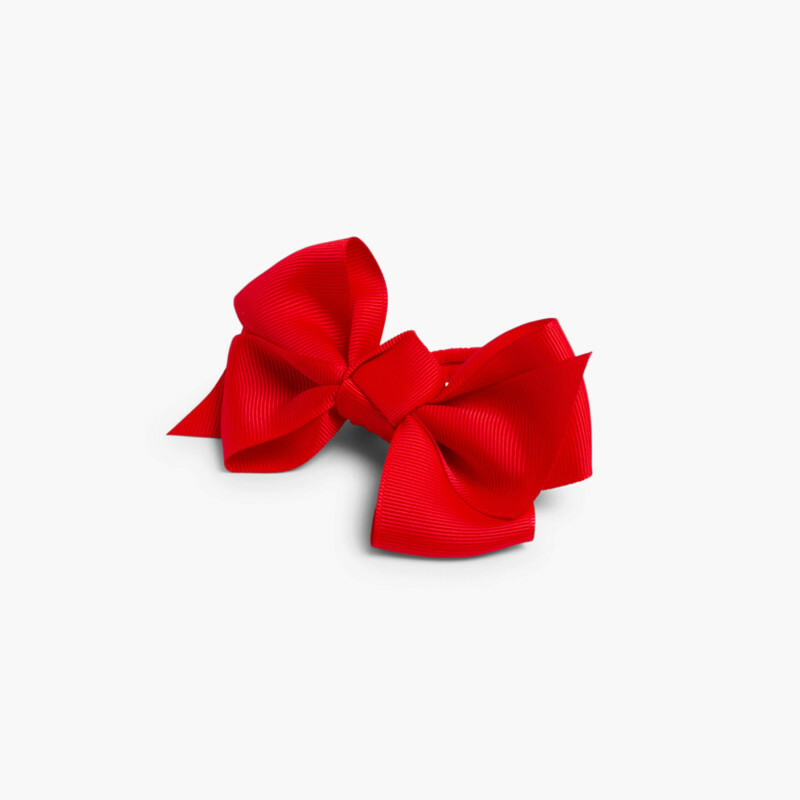 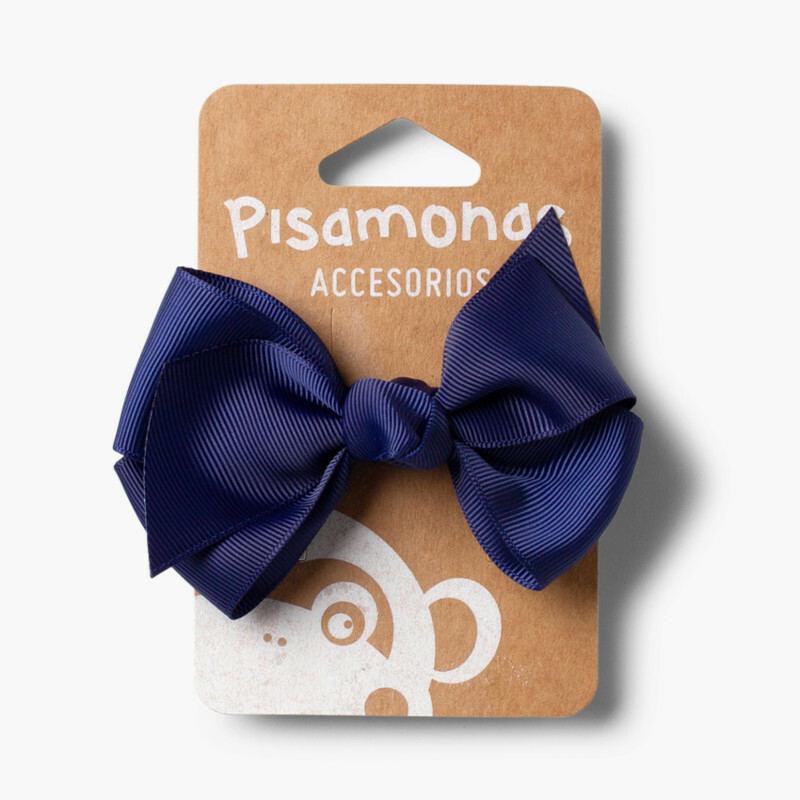 Girl's hair elastics, with a classic bow in various colours to match clothing. 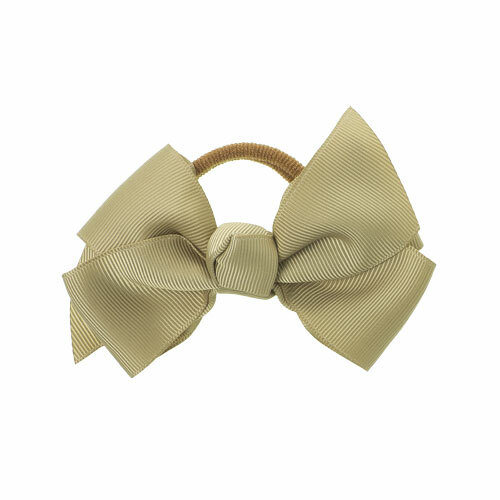 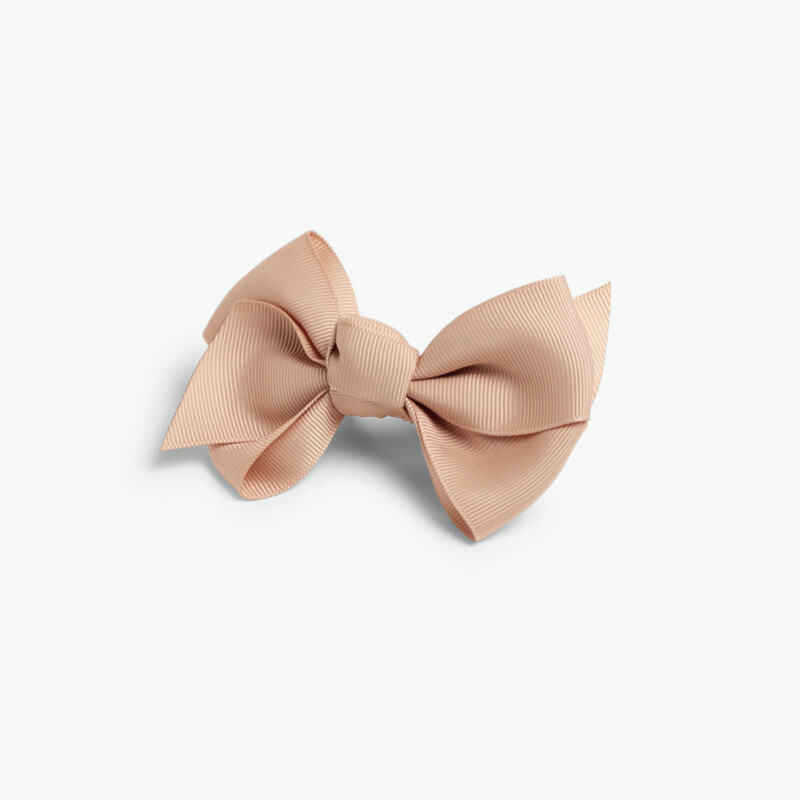 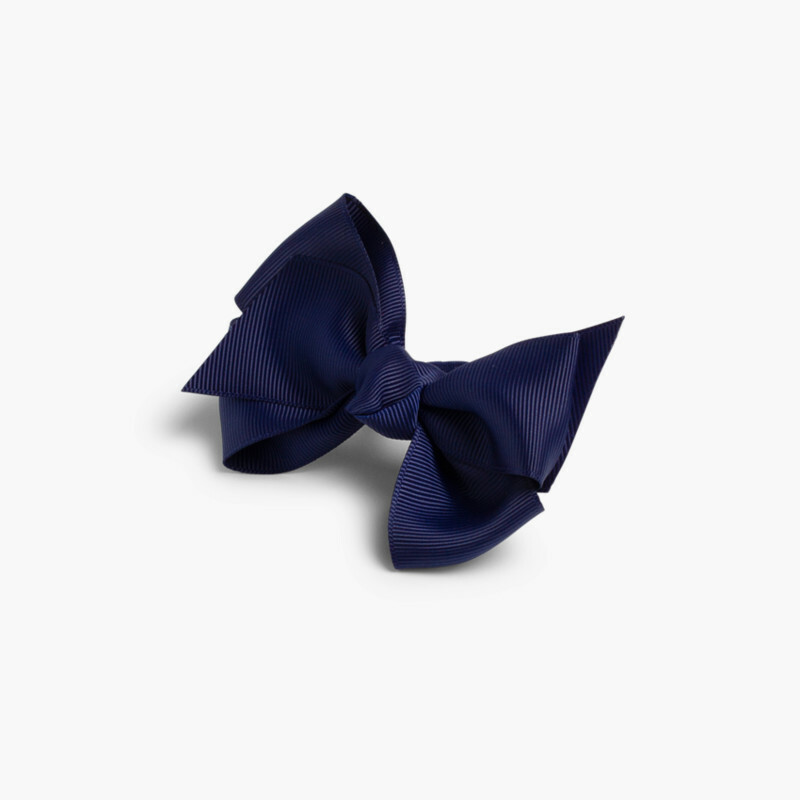 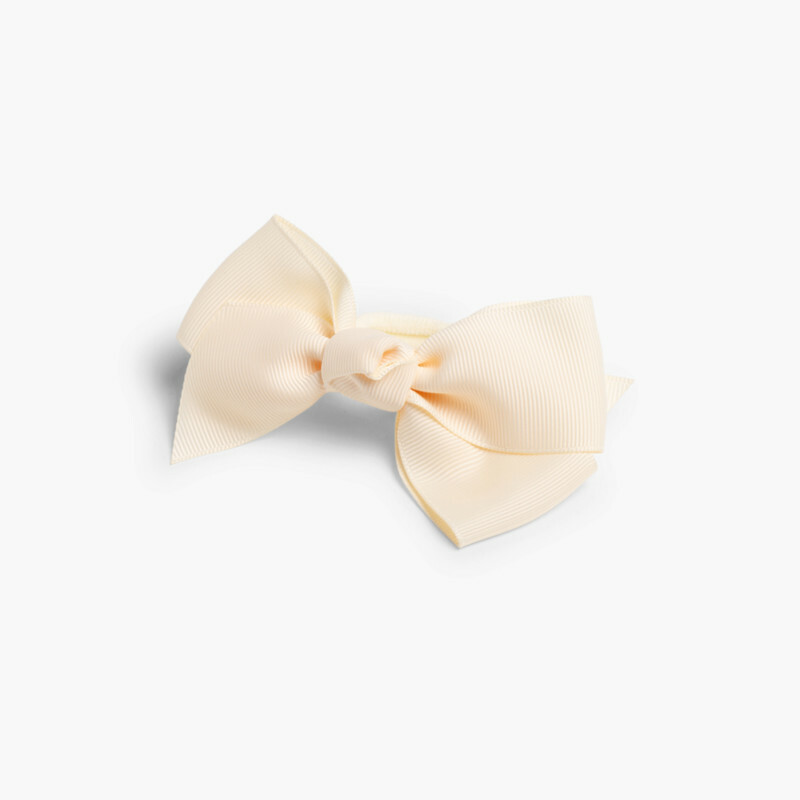 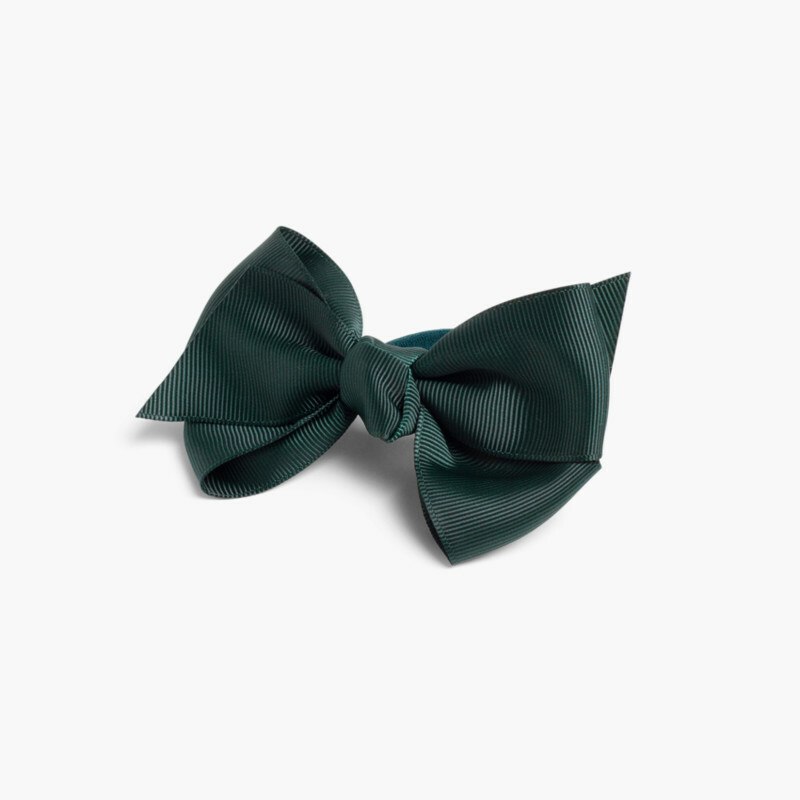 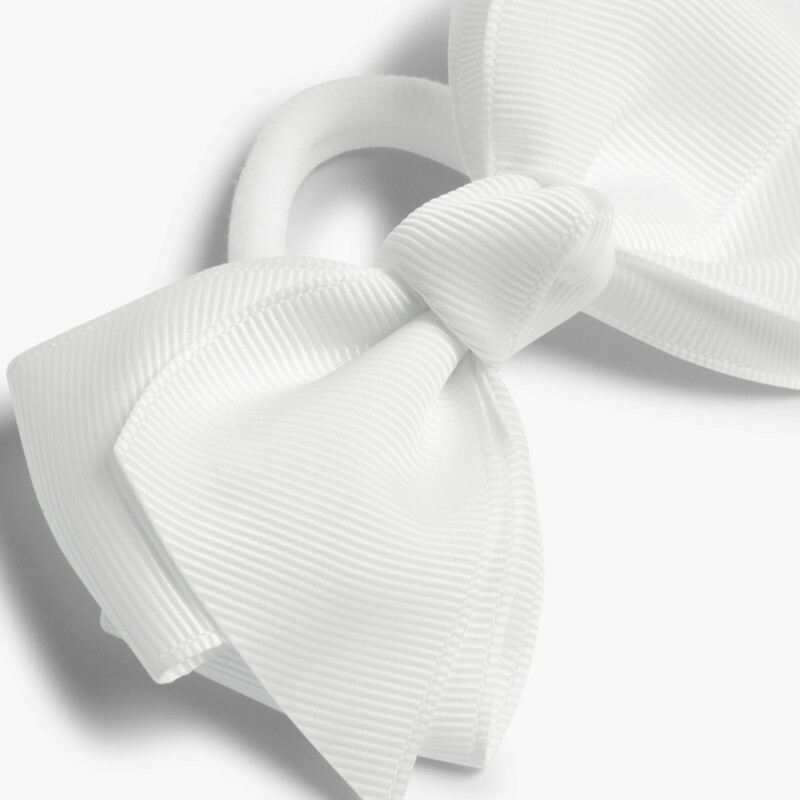 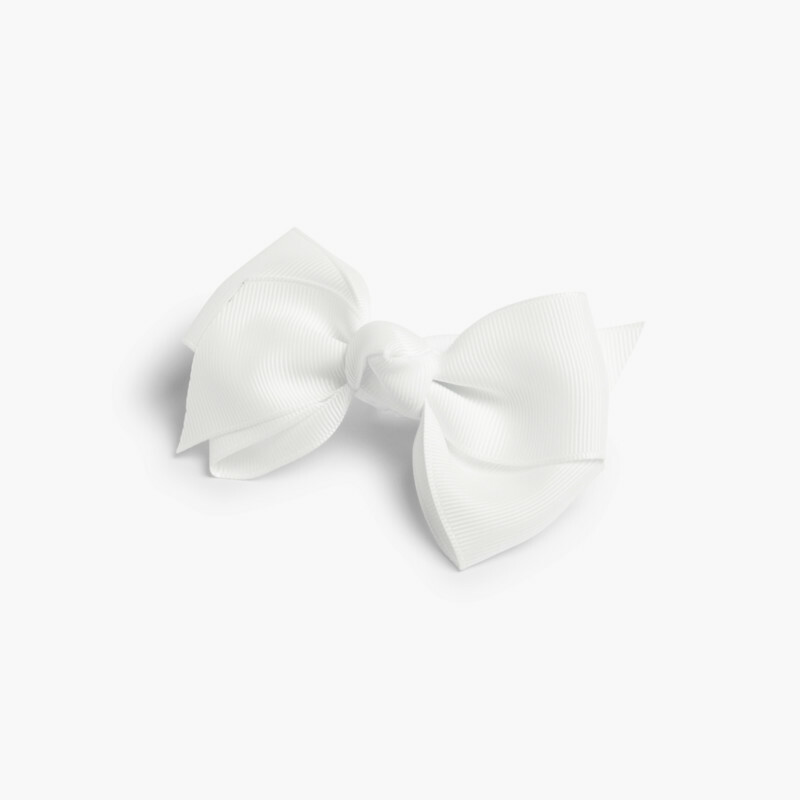 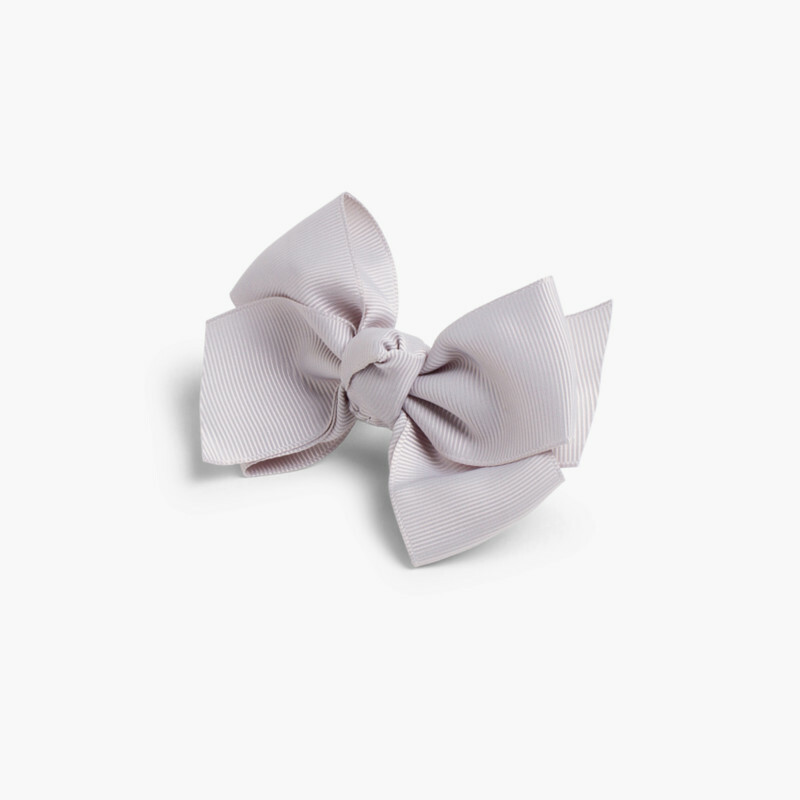 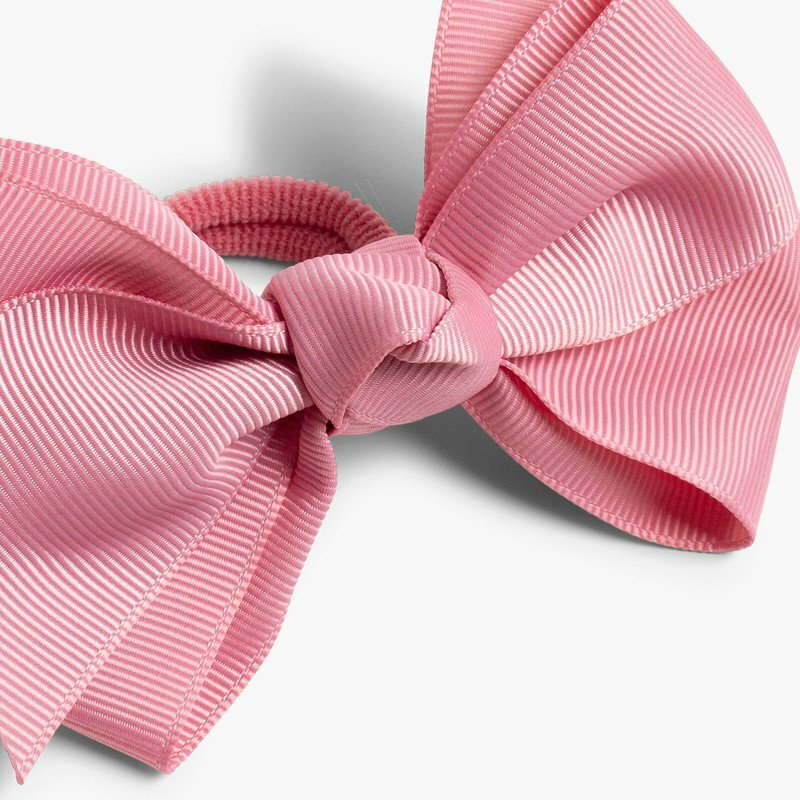 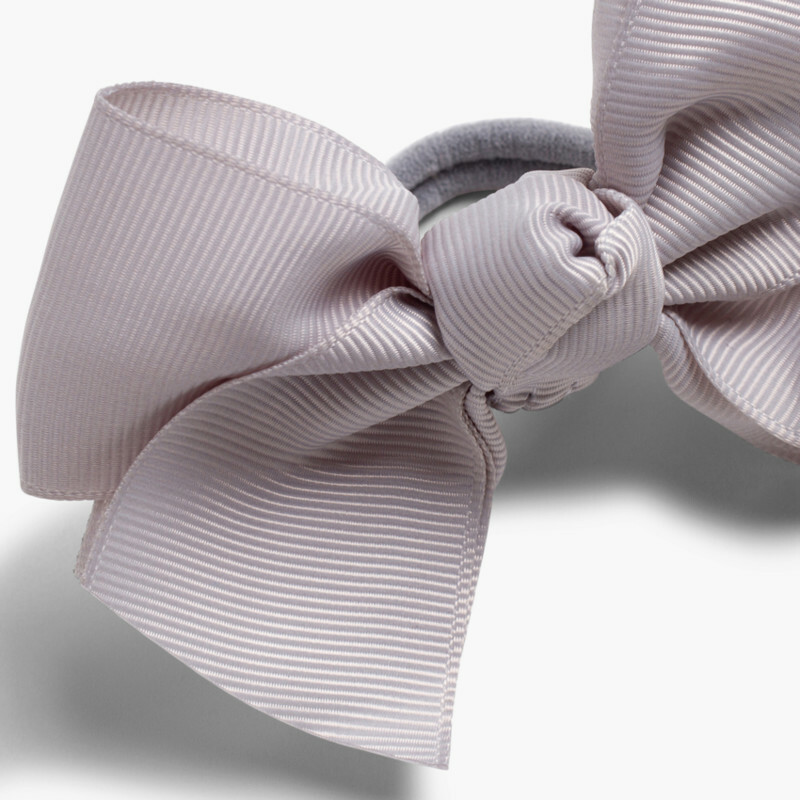 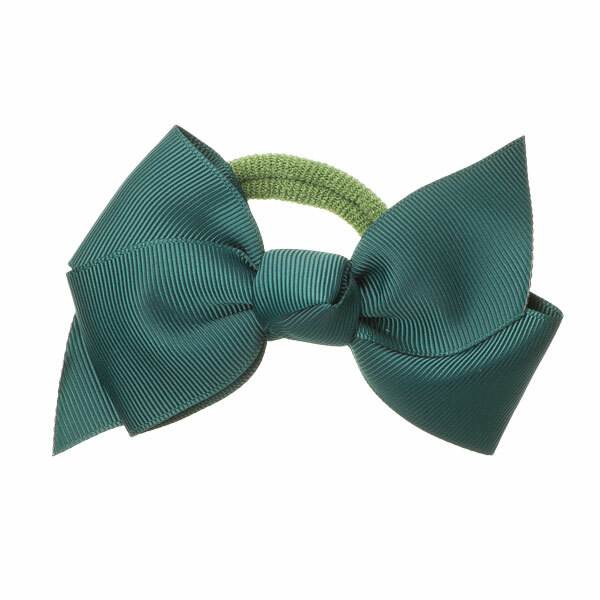 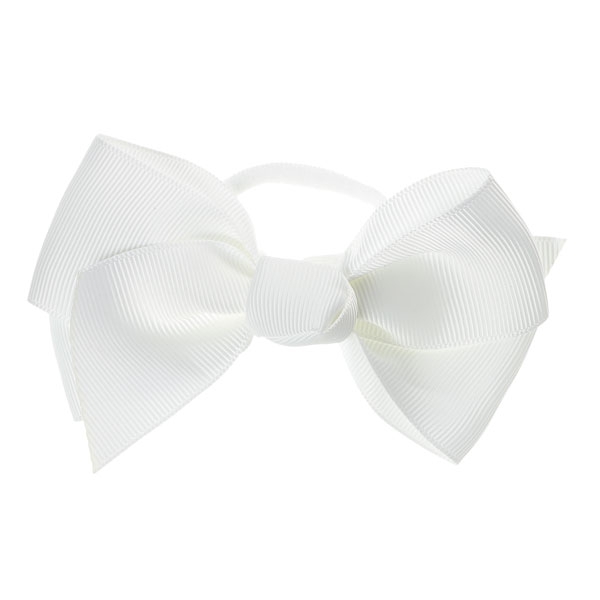 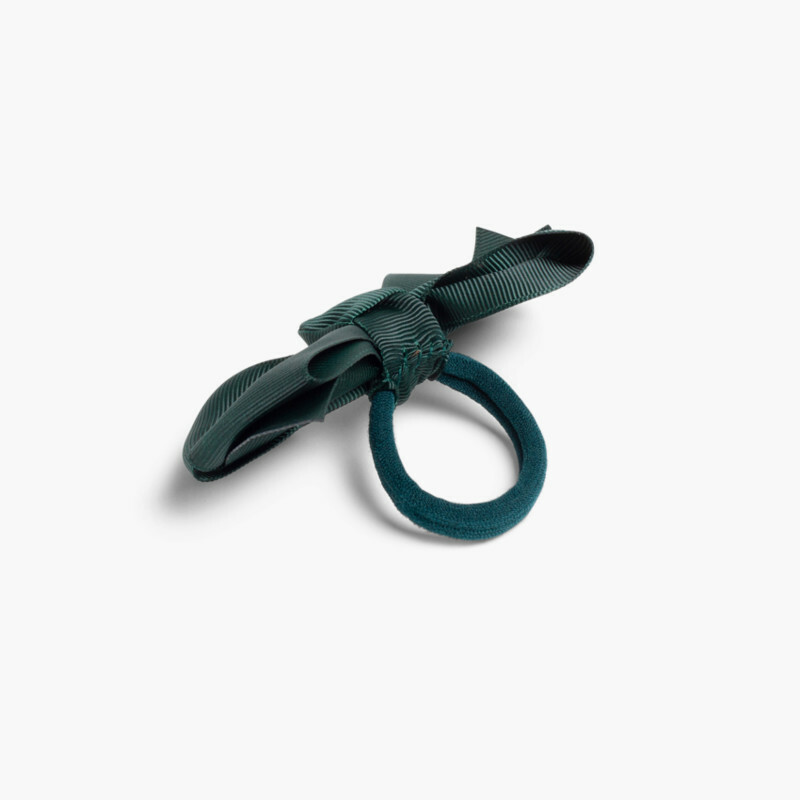 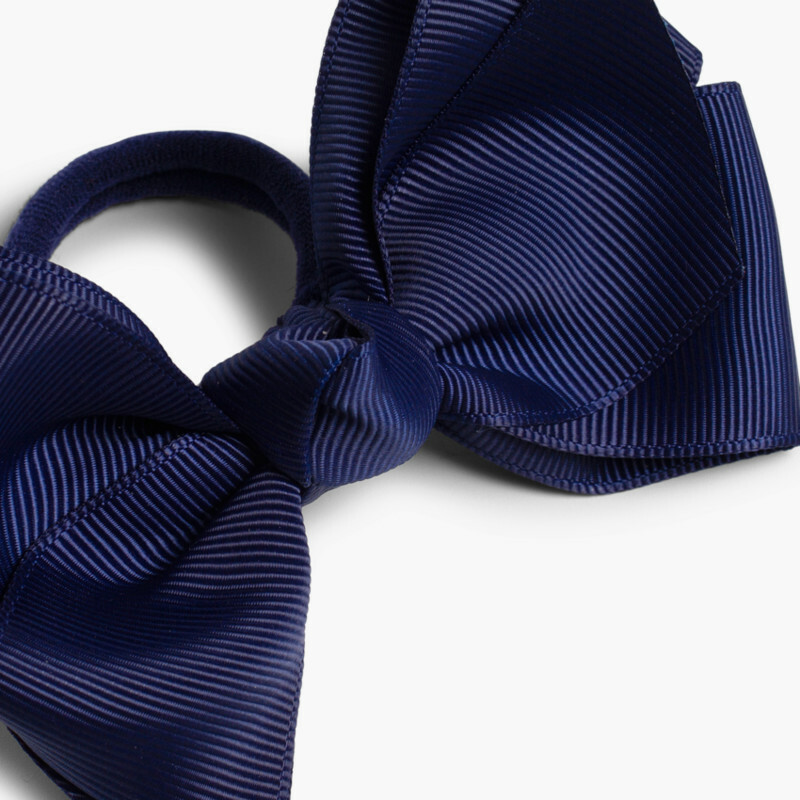 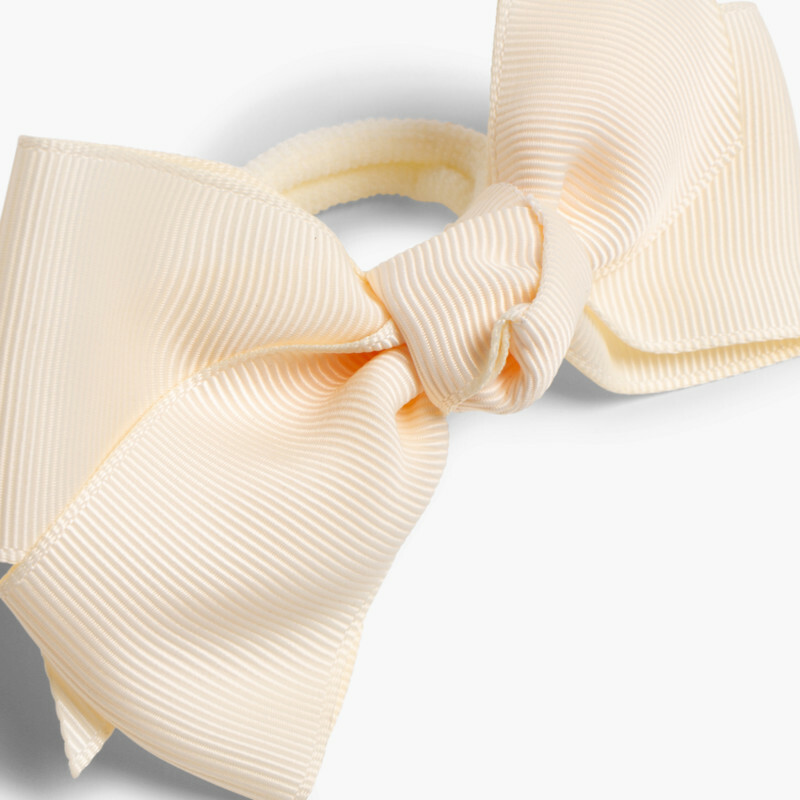 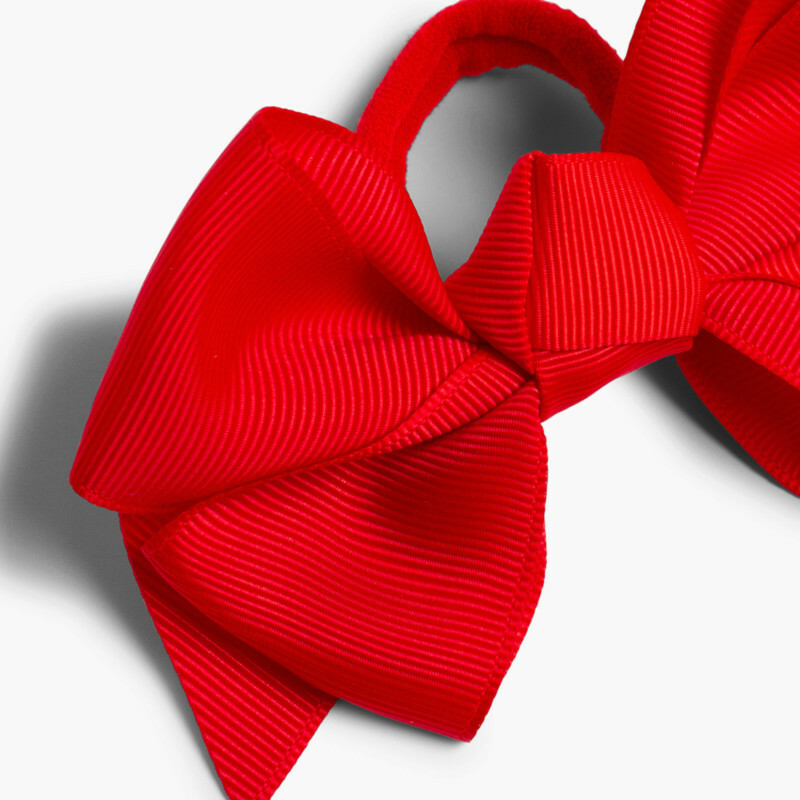 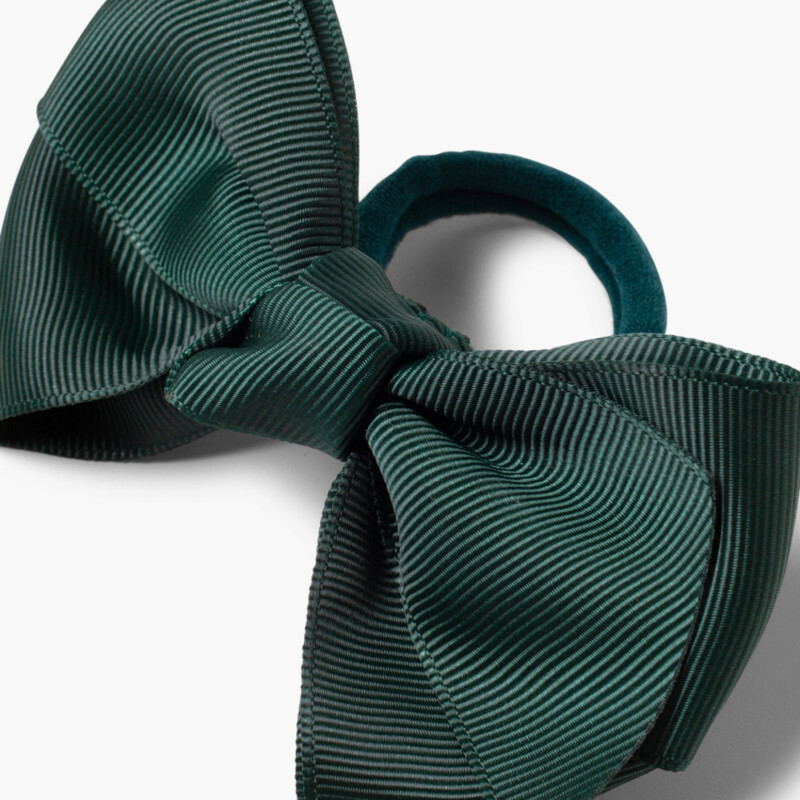 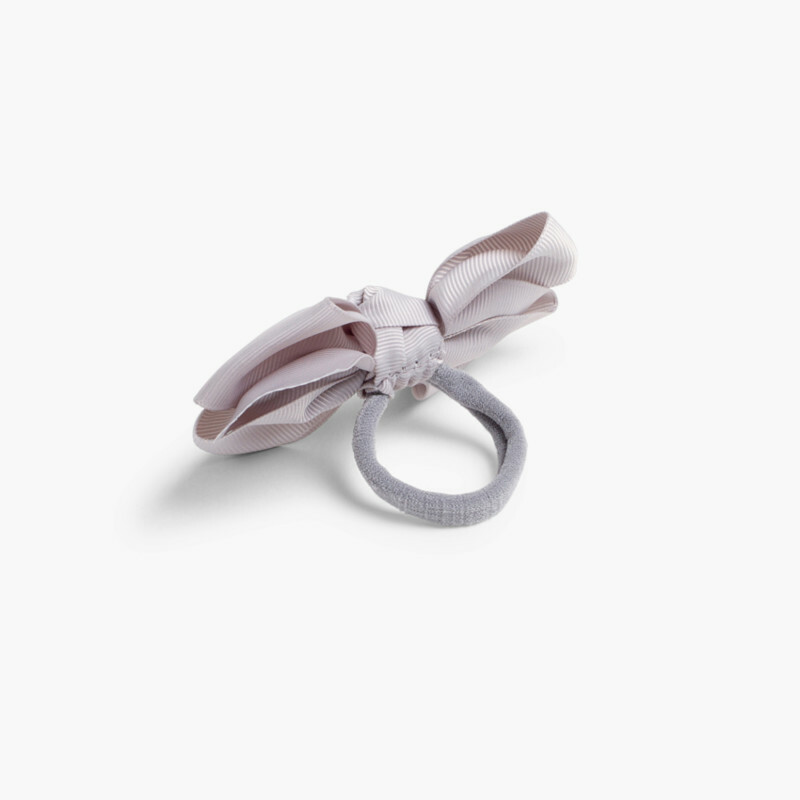 Hair elastics with bow that are both comfortable and of high quality. 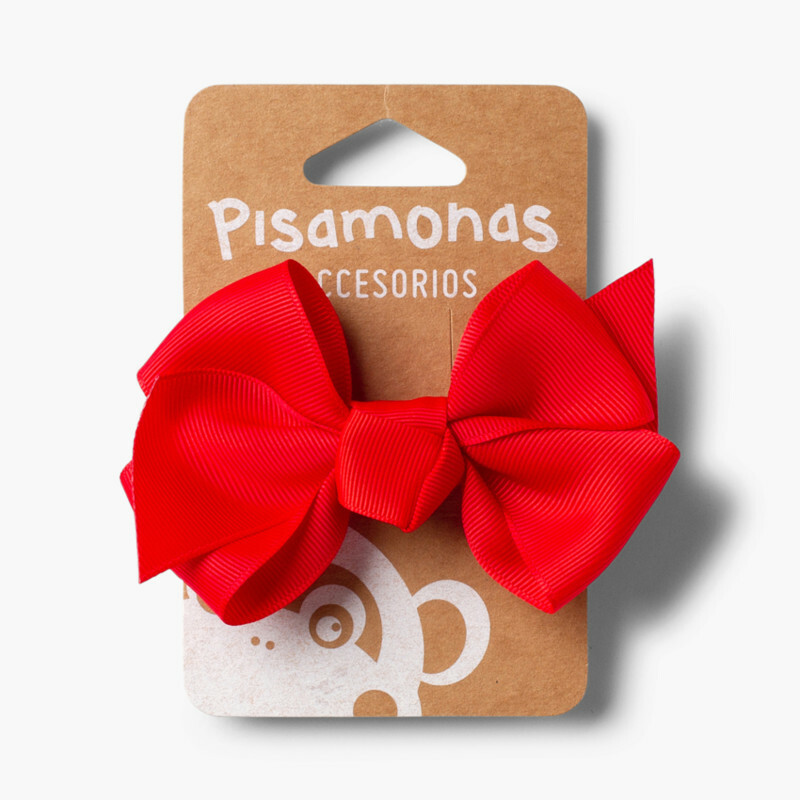 Dimensions: approximately 10.5 by 7 cm. 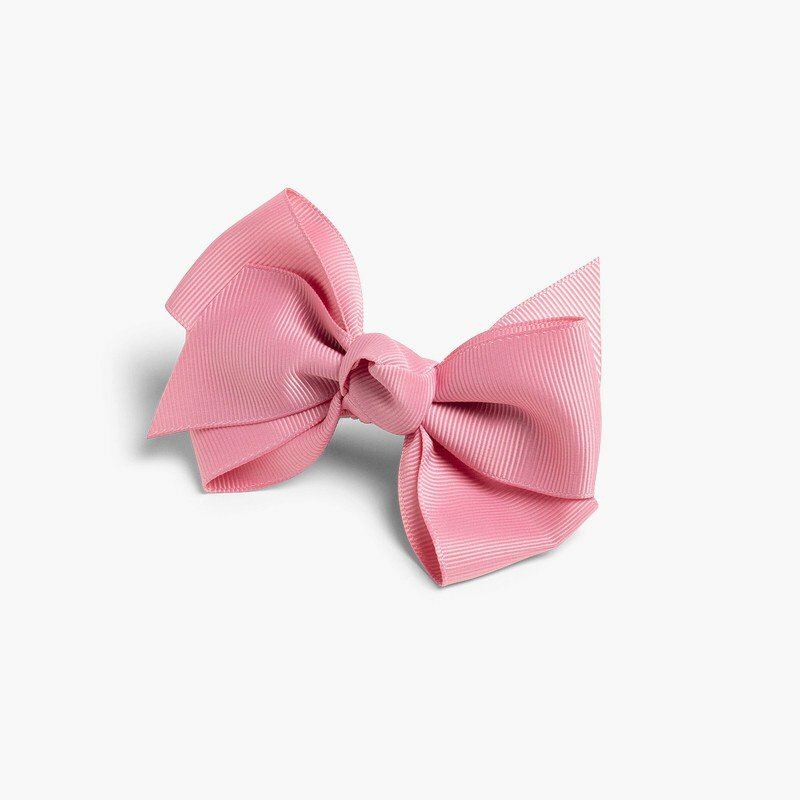 For Hygiene Reasons no exchanges or refunds are available.